Blog Content is the cornerstone of better online sales and marketing response. 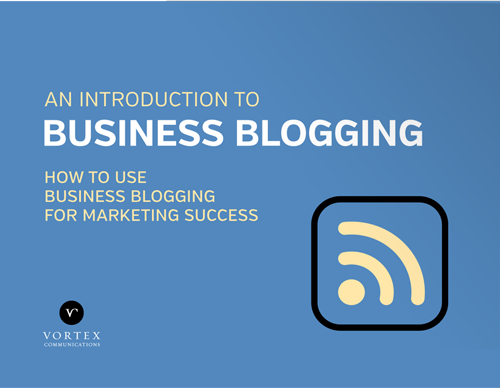 A well executed blogging strategy enables you to attract and familiarize people with the value your products and services bring to their lives. Blogs are also an ideal way to present captivating offers of information, through ebooks, webinars, demonstrations, and product or service trials. Blogs present your organization as a thought leader and help sales and marketing teams earn the trust of your target audience. In other words, outsourcing blogging can help your pages rank higher in search engines and get noticed when people search for industry-specific products or services and solutions. We even edited a book on blogging. Get a copy with any request for proposal.